THE Department of Transport and Main Roads consulted with concerned business owners along the Old Bruce Highway in Kybong about road signage before works started on the Section C upgrade. 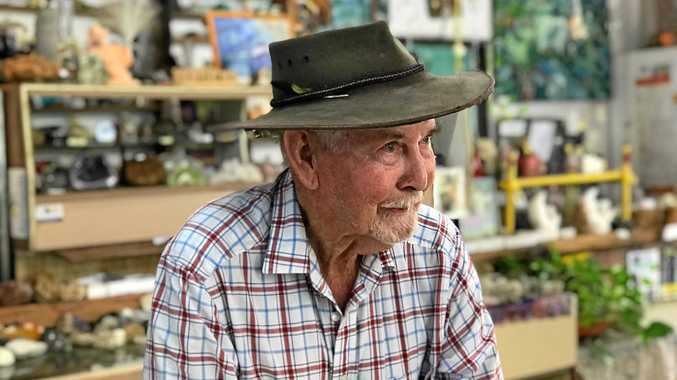 Lobwein Rd business owner John Steenbergen said his Cooloola Rocks and Minerals operation had been impacted by the lack of signs pointing tourists his way. Mr Steenbergen acknowledged he had been consulted by Transport and Main Roads but was yet to see any result. "They are getting lost, particularly on the round-a-bouts,” Mr Steenbergen said. The Department of Transport and Main Roads requires business owners to apply for signage. 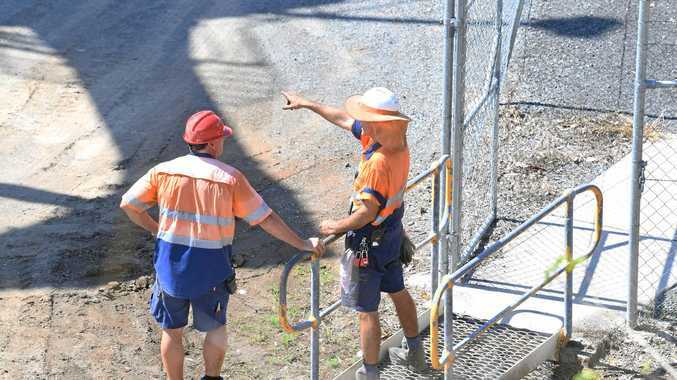 "We have consulted with businesses along the Old Bruce Highway between Traveston and Woondum during planning and construction of the Bruce Highway Cooroy to Curra upgrade to keep business owners informed,” a Transport and Main Roads spokesperson said. "Businesses can apply for directional signage to be placed on the highway and we have provided guidance to surrounding businesses on the process for applying. "Road safety and efficiency are our main priorities when assessing sign applications. "We understand the value of roadside advertising to business operators and try to accommodate requests for signage where there are no road safety or efficiency concerns,” they said. "We quite regularly meet with the Department of Transport and Main Roads and raise these issues,” Cr Curran said.